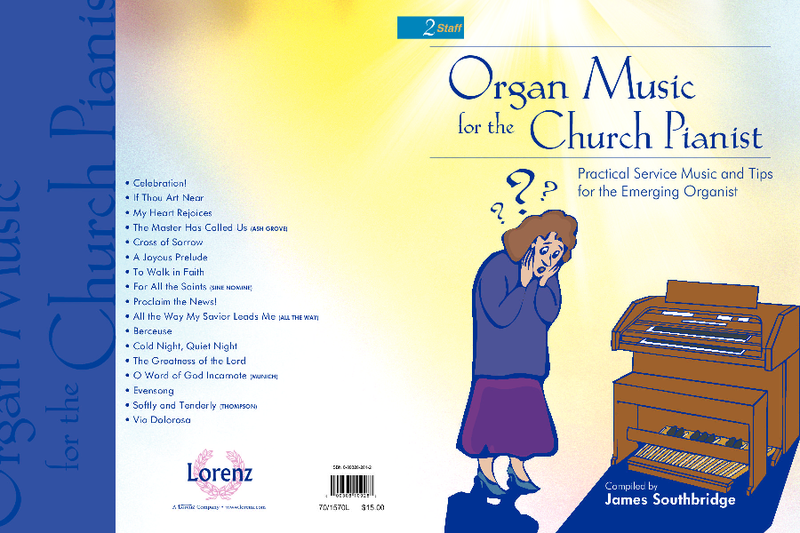 A stunning collection of service music and helpful hints designed for one specific keyboardist: a pianist dragooned into playing that terrifying instrument known as-gasp!-an organ. 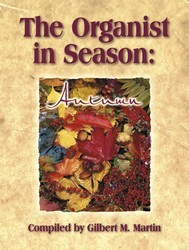 Far from being a scary ordeal, however, this compilation is quite "userfriendly" for that particularly brave pianist. 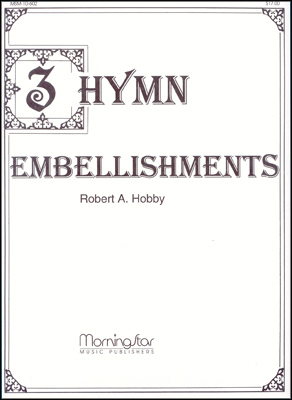 The first section of the book contains preludes, offertories and postludes that can be played quite comfortably by the manuals alone. 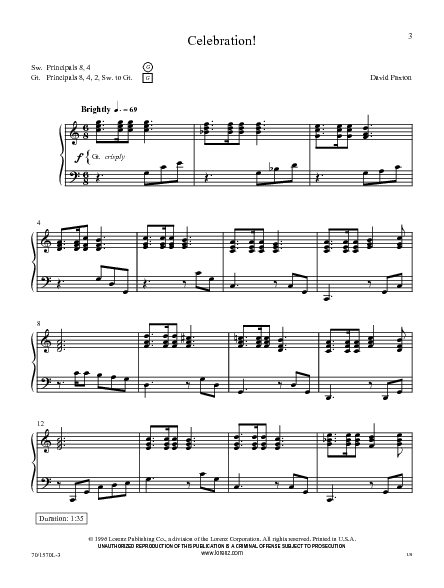 The second section involves organ music with very rudimentary pedaling or easy pedals that correspond to the fifth finger of the pianist's left hand. 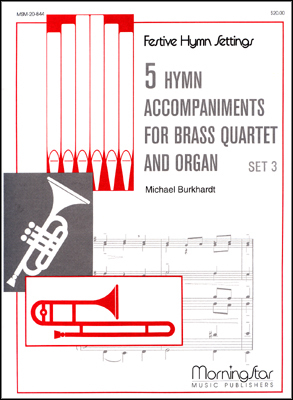 The final section provides valuable tips and exercises to ease the transition from piano to organ with special attention given to what to do with your dangling feet! 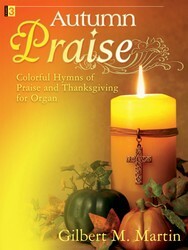 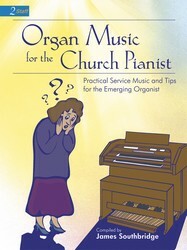 "Organ Music for the Church Pianist" is an essential resource for the transitioning keyboardist.